On the ground floor there are four 2-person rooms (22 m2) with internet access, TV, sitting area, fridge, separate bathroom with a shower and a toilet. 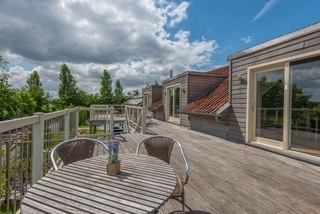 Two rooms have a south-facing terrace with garden furniture. The rooms are decorated with warm parquet floors, attractively decorated and equipped with every comfort you might need. 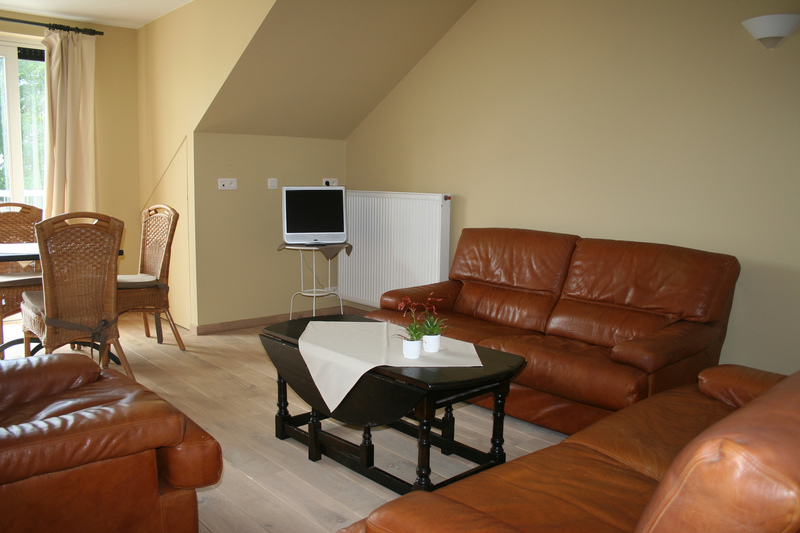 On the first floor there are 3 very spacious family rooms (45-60 m2) that can accommodate 2 - 6 people. 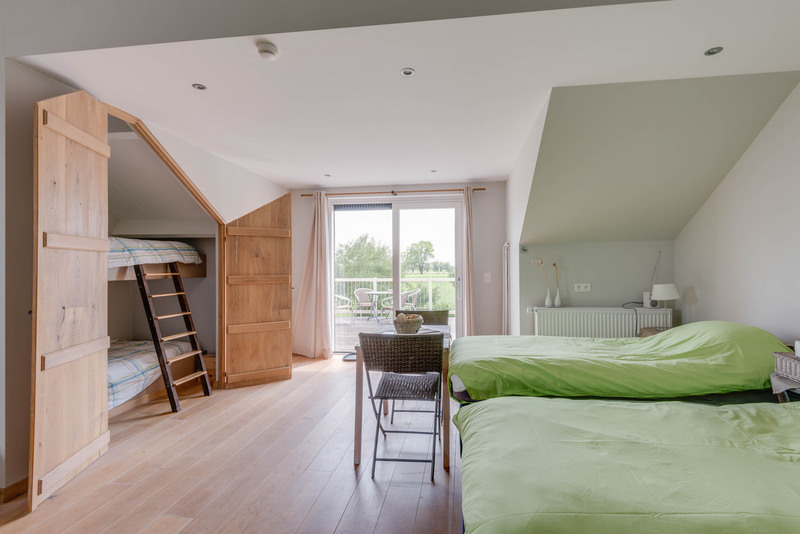 These 3 suite rooms have a cozy sitting area with a flat screen, Internet access, separate bedroom for the parents, a possible bedstead for the children and a bathroom with bath and shower and a separate toilet. 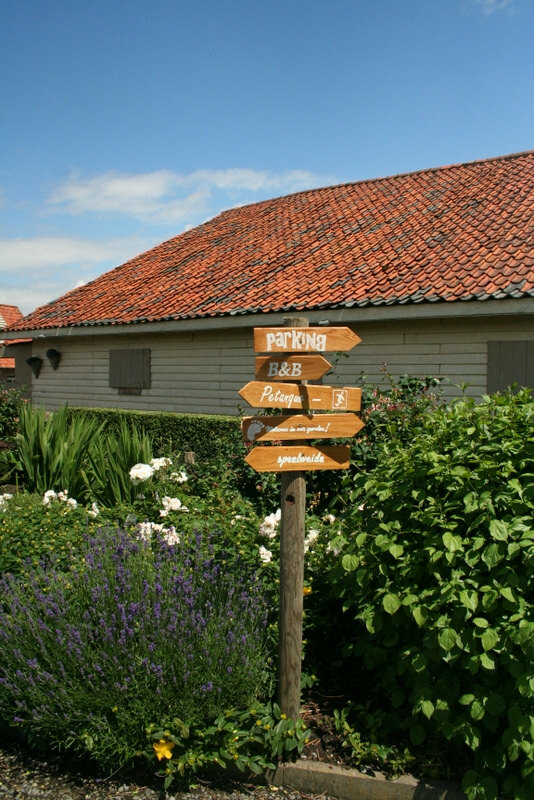 Also a large wooden terrace, south-facing, with a breathtaking view over the meadows and fields, which makes your stay absolutely worthwhile. The car can be parked on a private parking directly next to the building. 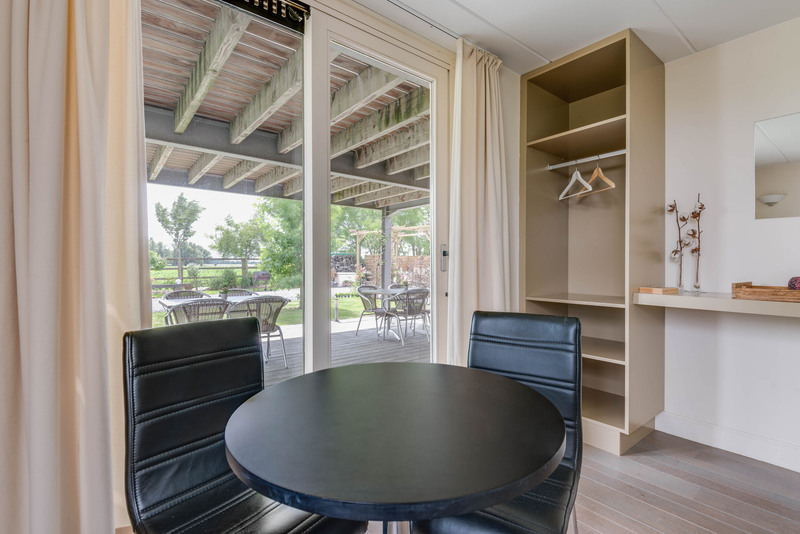 Since 2015 there is also a 4th family room for 3 persons (45m²) that can accommodate 3 people. This triple room has a separate sleeping corner for 2 persons and a separate bathroom with shower and toilet. There is also a sitting area with a flat screen TV. The total capacity of this B&B is currently at 26 people. For quotes regarding groups please mail or call to discuss the perfect layout! 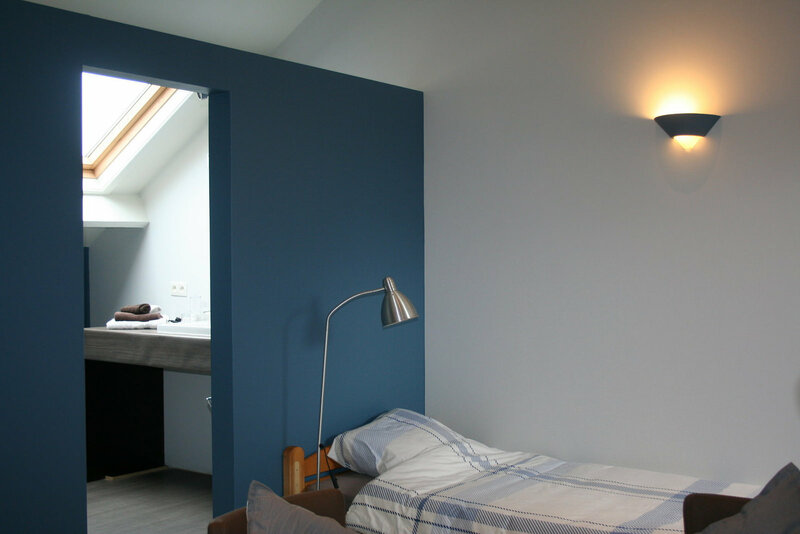 The Flemish Department of Foreign Affairs is the competent authority that grants the license and where further information can be obtained about the regulations concerning the operation of a guest room and the legal remedies generally available in disputes and where the tourist can submit a complaint.